Hopefully this is a simple questions. I have attached a screenshot of my issue. I have two data set on a horizontal bar chart. Is there a way to add a space between the, to distinguish the data? 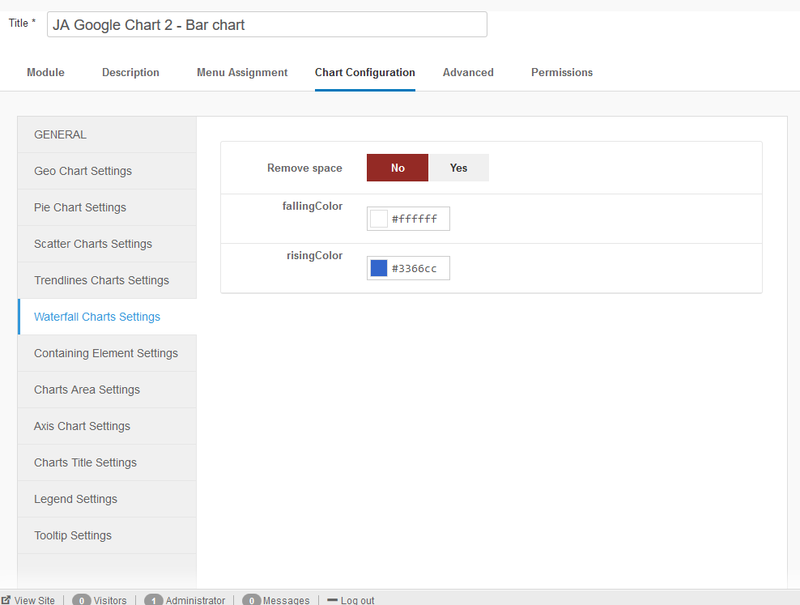 You can try this, in backend Module in Part ‘Waterfall Charts Settings’ set Remove space to No. This topic contains 1 reply, has 2 voices, and was last updated by Luna Garden 1 year, 9 months ago.